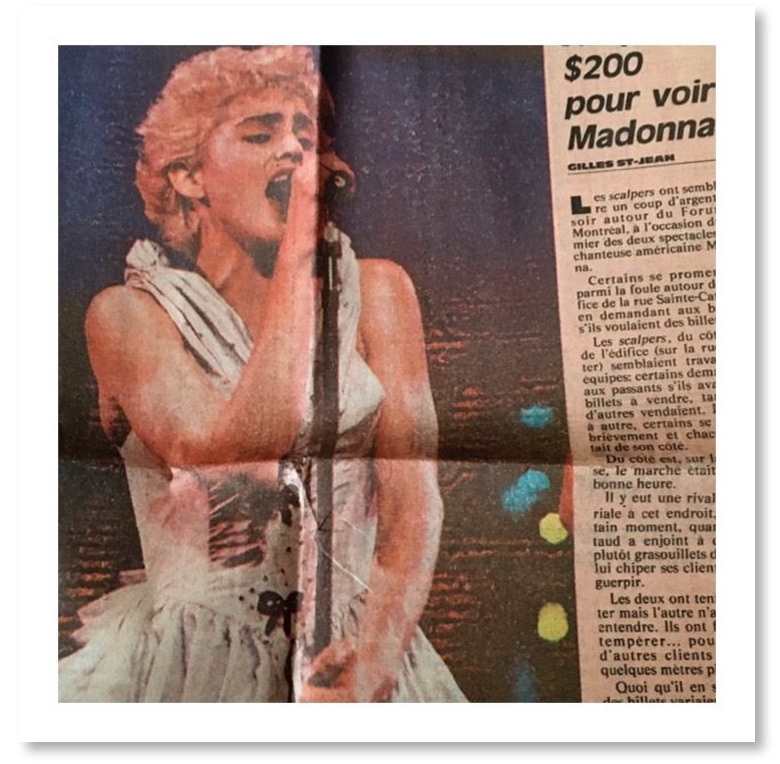 On July 6 1987, Madonna played the first of two sold-out shows at the Forum in Montreal, Québec, Canada during the Who’s That Girl World Tour. The gigs marked Madonna’s first concert in the city. 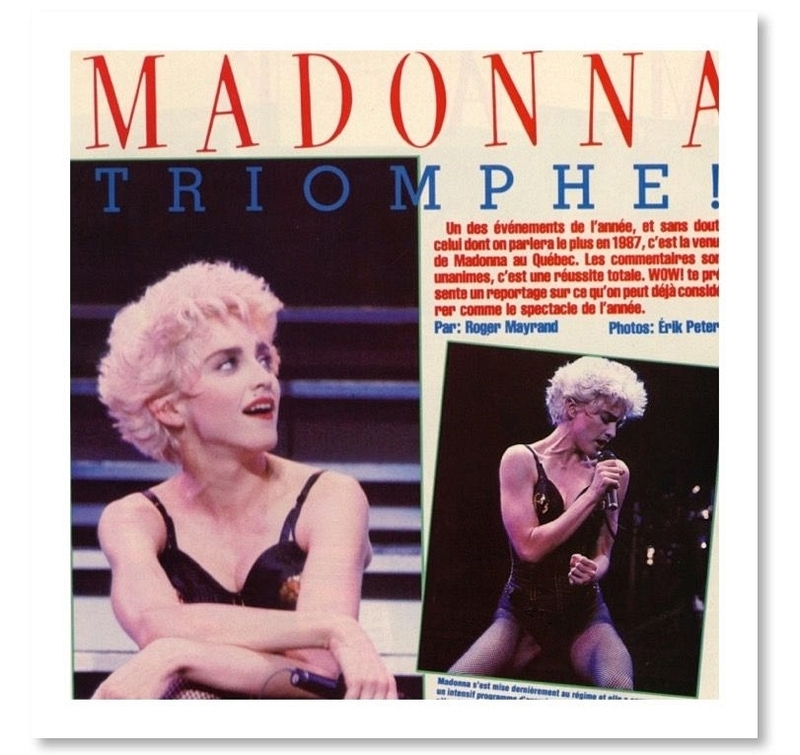 The local press gave the shows glowing reviews and complimented Madonna’s sincere efforts in speaking French with her audience. While the majority of the tour played to stadiums, a handful of arena dates in North America – including the shows at the Forum – required the use of a less sprawling stage configuration. Thanks to Tonytheturtle, FYO PIX for the video clips & Caroline Duval for the images! 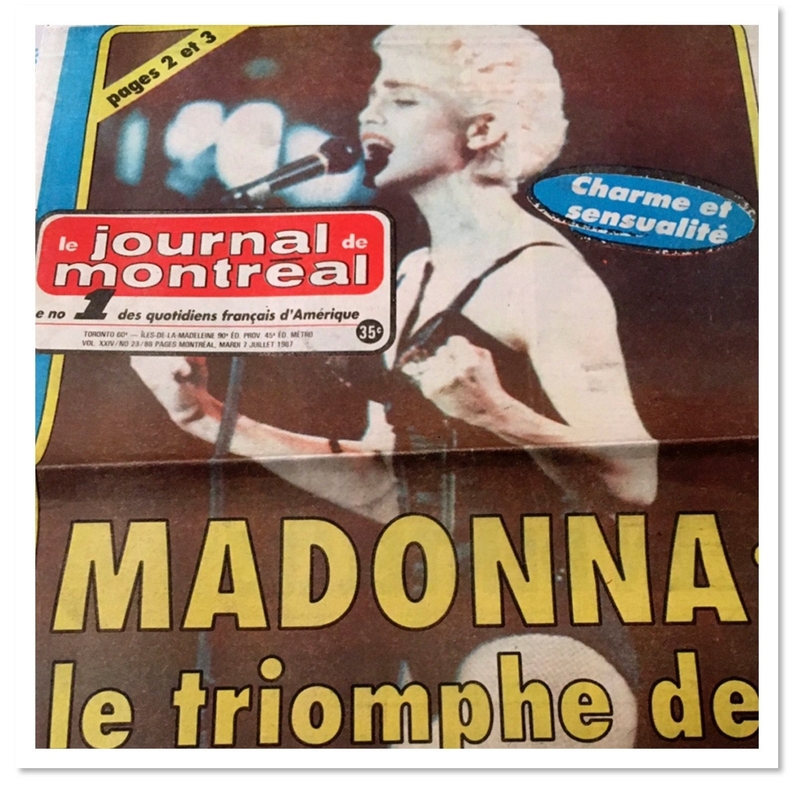 Madonna took Canada by storm-even speaking French!